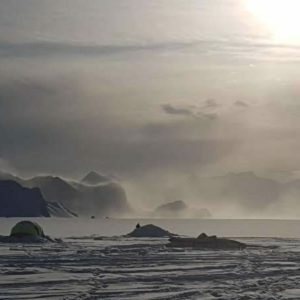 The Ice Maidens, a group of 6 women, are aiming to become the first all female team to ski coast-to-coast across Antarctica. 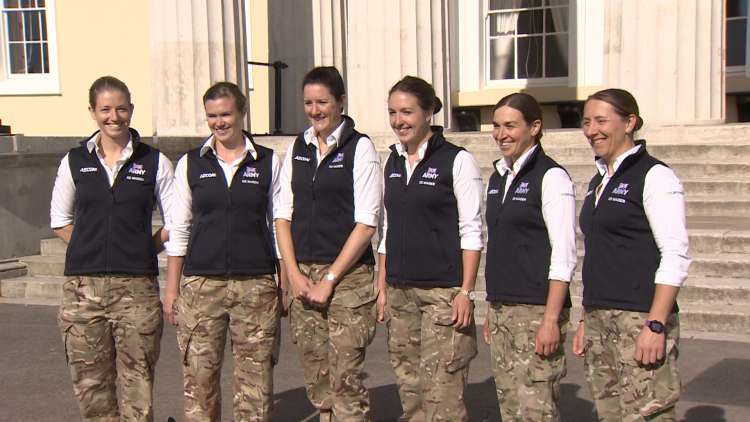 The project is the brainchild of Nicola Weatherill, a major in the British army. 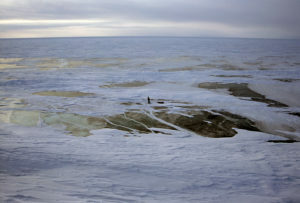 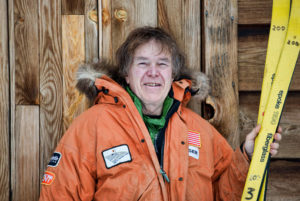 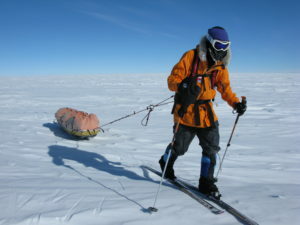 Nicola was inspired by Felicity Aston, the only woman to complete their planned route, a 1,700km slog beginning at Leverett Glacier and ending at the Hercules Inlet via the South Pole. 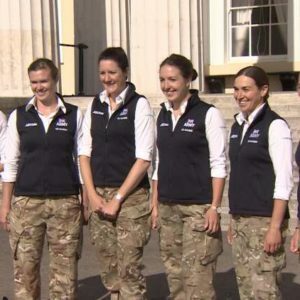 Nicola wanted to demonstrate that women “have the mental strength and physical endurance to operate in the most hostile environment on earth” and set about organising an application process with only two criteria: you must be female and you must be in the army. 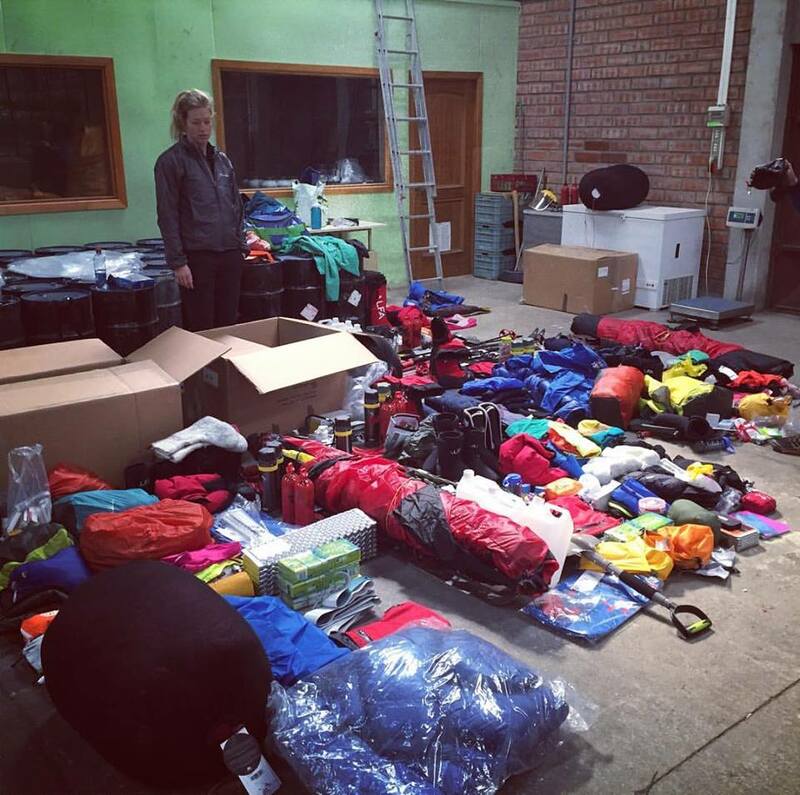 The expedition drew a great deal of interest, with 250 applicants narrowed to 6 final team members over the course of 2 years training. 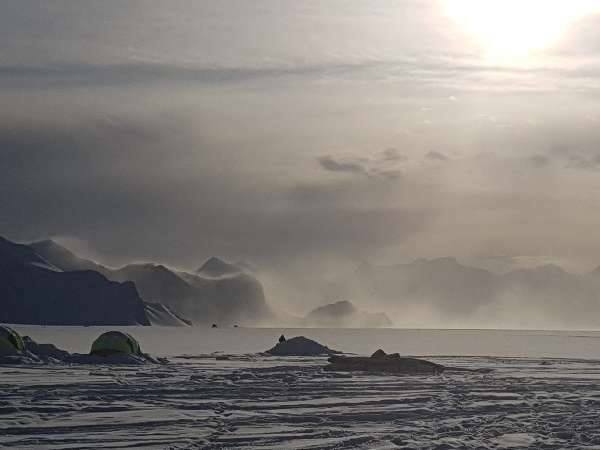 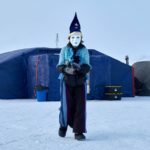 The final team of Nicola Weatherill, Natalie Taylor, Sophie Montagne, Sandy Hennis, Rinn Cobb and Rosanna Baker are now holed up at Union Glacier camp in Antarctica waiting for the right conditions to begin their journey. 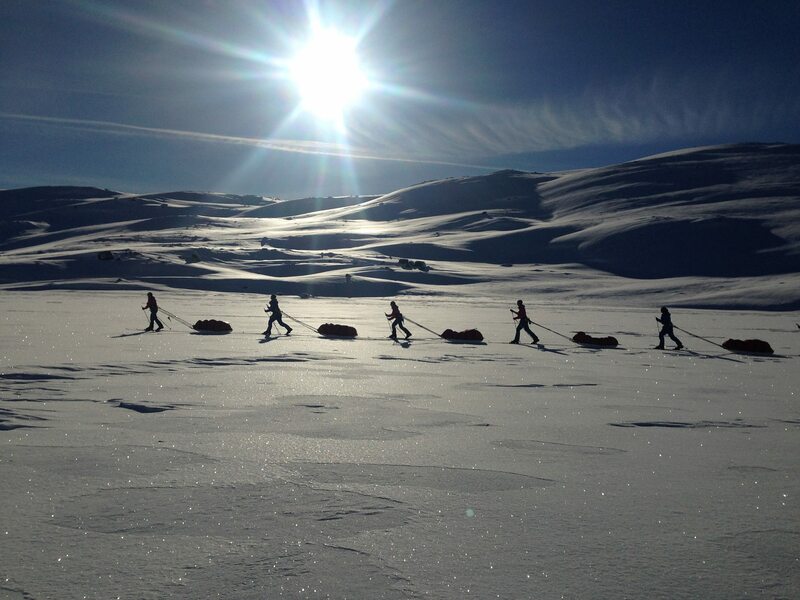 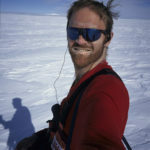 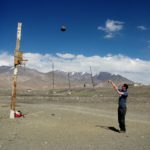 The team will be unsupported, using just two resupply points along their route, carrying and dragging the supplies and equipment they will need for 600km between these pit-stops. 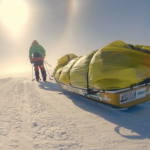 Braving temperatures as low as -50oC during the roughly 3-month expedition the team are raising money for Breast Cancer Care, you can donate through their website at exicemaiden.com.